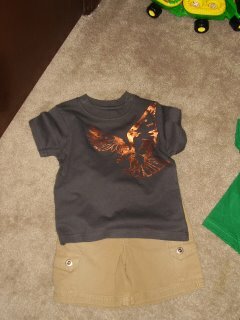 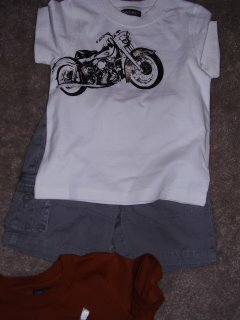 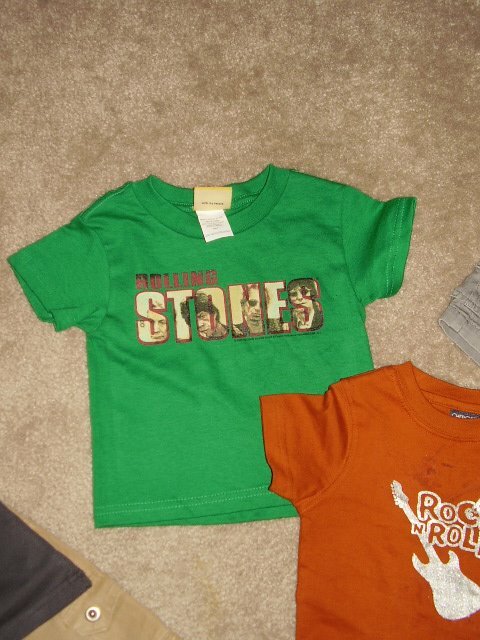 Here are the additions to Jaxon’s summer wardrobe! 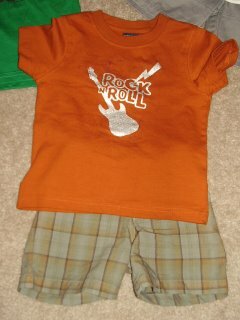 Can you tell which outfit he wore tonight?? ?